In 2017, Australian residents undertook more than nine million outbound international trips, according to Budget Direct. Of course, these trips wouldn’t be possible without time spent in airports. While airports like Hamad International in Doha and Athens International in Greece took out the top spots in AirHelp’s Worldwide Rankings 2018, others were not so fortunate. From notorious delays to poor customer service, here are the worst airports around the world. The Arab airport is no stranger to negative feedback, especially on popular review sites such as TripAdvisor and Skytrax. On Skytrax, the airport scores just three of out of 10, with reviews sharing similar themes of lack of Wi-Fi, dirty toilets and extensive queues. “This airport is a total disgrace, above all for its lack of toilets (I only saw three small toilets) in the transit zone, which were extremely busy and pretty dirty, and the absence of free Wi-Fi. Extremely disappointed in this airport and I don’t think I’ll travel with Kuwait Airways anymore, ” said one customer on Skytrax. Thankfully, in an effort to clean up its act, Kuwait Airport recently unveiled its new state-of-the-art terminal: T4. The 14-gate facility boasts a larger duty-free area and was designed to handle an extra 14 million passengers annually. Following the success of T4, the airport has plans to open T5, which is completely focused on improving the customer experience and journey. Kuwait Airport has recently opened a new terminal to improve its poor reputation. 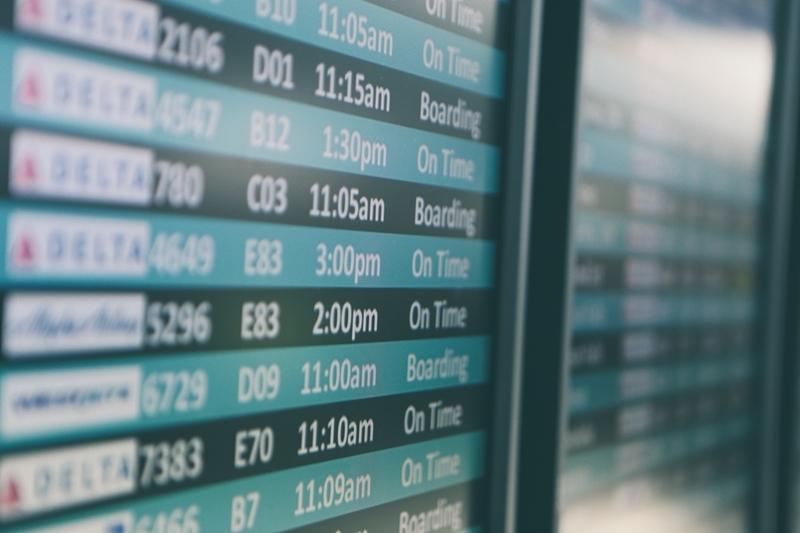 The 1.1 passenger sentiment score may be put down to the airport’s terrible luggage-delay reputation. Earlier this year, Stansted had to cancel more than 300 flights due to bad weather. However, passengers were left waiting for an excess of 17 hours to receive baggage. After the backlash of poor luggage handling, Stansted announced that they would be changing baggage-handling companies come February in order to drastically improve current operations. Stansted is known for its poor luggage handling – have you been affected? The above scores led to an overall rating of 5.78 out of 10. On Skytrax, the theme of ‘disorganised staff’ rears its head on most reviews. “This airport is a real nightmare. Several hundred people queuing with only two policeman controlling passports,” wrote one reviewer. 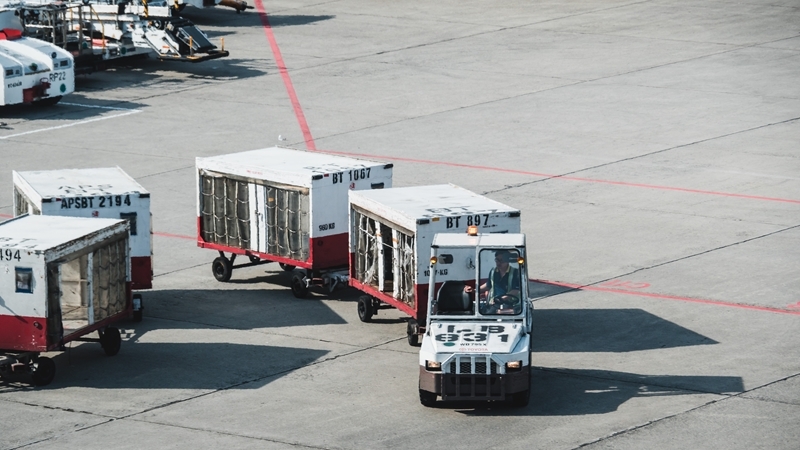 A lack of staff and disorganisation may be part to blame for the police chase which shut down a Lyon runway in September 2018. A man crashed through barriers onto the runway which left police chasing on foot and in cars in a desperate attempt to stop the intruder. No matter where you’re flying to, it pays to have cover in place to keep you protected in the event that a flight gets cancelled or delayed, luggage gets lost or your travel documents go missing. Get in touch with Travel Insurance Direct to see how we can keep you protected whilst travelling.